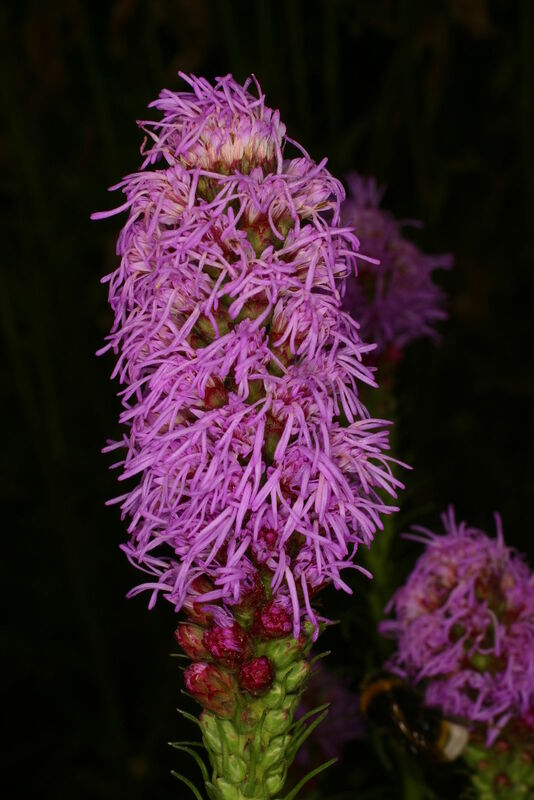 Genus: Liatris Gaertn. ex Schreb. Liatris picta Barton ex DC.